There are many benefits to private aviation, and while private jet travel can be luxurious, the real advantages of flying on a private jet are Flexibility, Efficiency, Enhanced Security and Privacy. 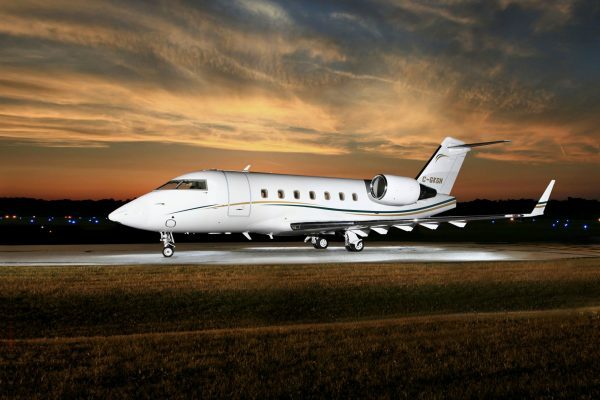 VIH Execujet is a full service private aviation company specializing in Private Jet Charters, Aircraft Management and Fractional Ownership Solutions. 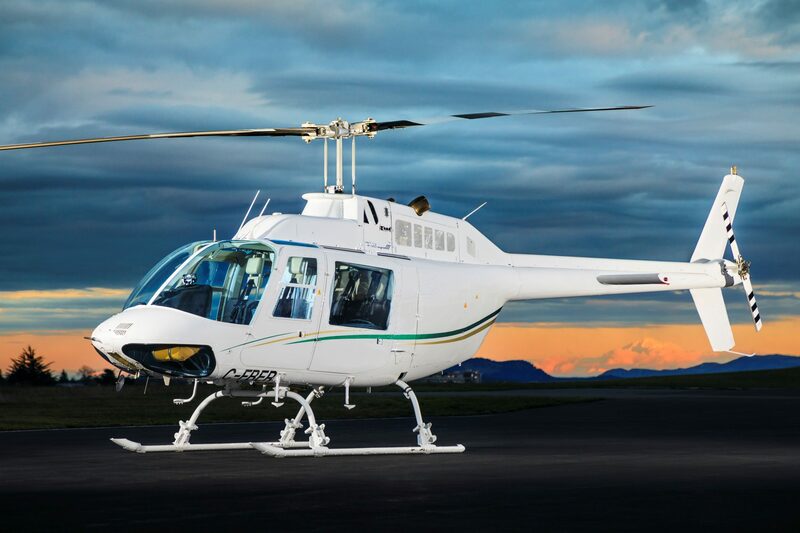 We own and operate medium range and intercontinental jets that are impeccably maintained, with a safety program that strives to exceed both FAA and MOT standards. 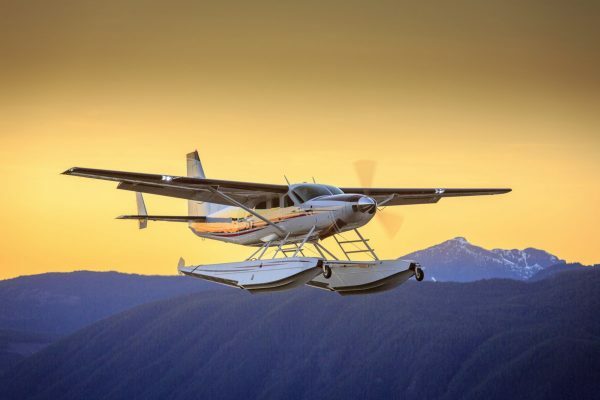 Based at the Victoria International Airport in North Saanich, British Columbia we are conveniently located to serve Vancouver, Victoria, and all of BC, however, our fleet is capable of providing charter flights anywhere in the world, with no geographical limitations. Our team is focused on providing an unmatched customer experience. We set ourselves apart by providing personalized service, with attention to detail. Whether your flight is from Victoria BC to London England, from Vancouver BC to Montreal, from Toronto to Miami, or anywhere else we want to be your preferred choice. We are available 24 hours per day, 7 days per week. VIH Execujet is a member of the VIH Aviation Group. 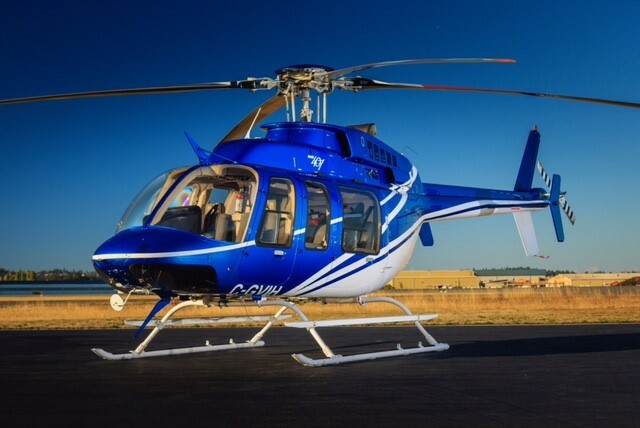 The VIH Aviation Group comprises five distinct divisions, specially formulated to work together to provide exceptional service and reliability for our customers both domestically and internationally. The VIH Aviation Group operates a major helicopter repair center (VIH Aerospace), a corporate jet charter business (VIH Execujet) and a full service terminal at the Victoria International Airport (Shell AeroCenter).